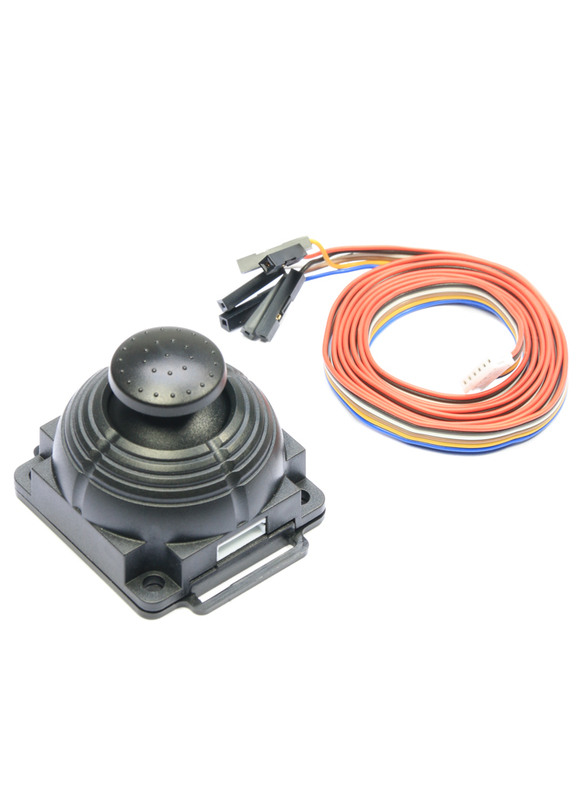 The DYS joystick controller works with the Basecam and Storm32 Brushless gimbal control boards offering fine control over your camera in 2 axes via the directional joystick. The joystick can also be depressed to select different operating modes. The joystick works in the same manner as a conventional RC transmitter stick allowing the videographer precise control over the camera with smooth and silent operation eliminating the unwanted clicking sounds push button controllers often create in recordings. 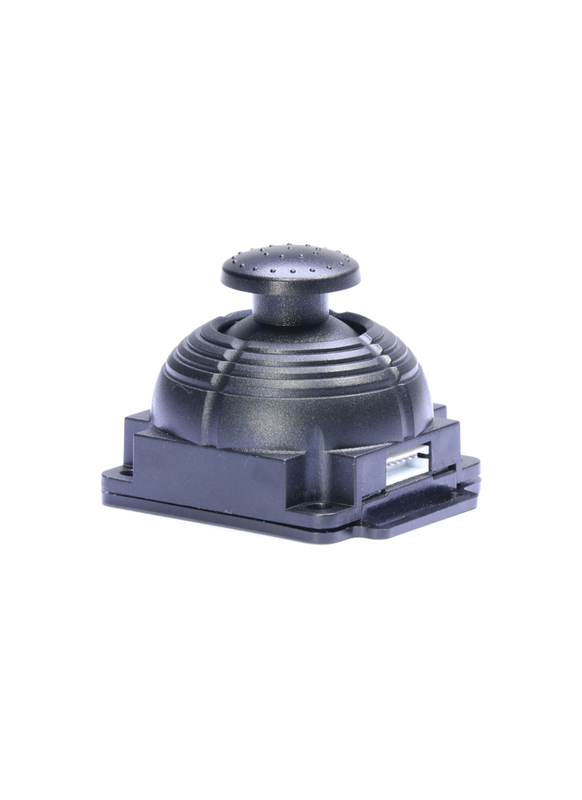 The joystick is supplied with a 900mm lead terminating in 6 pins for connection with your brushless gimbal controller.